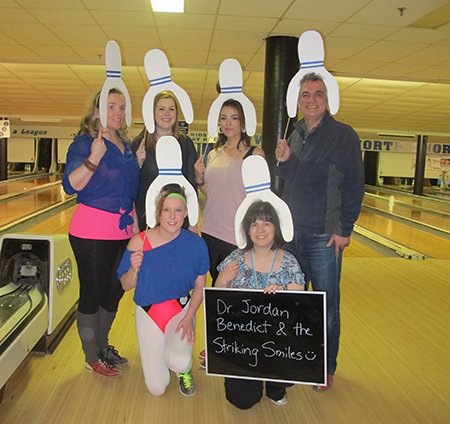 Dr. Benedict and the team had a great time at Bowl for Kids Sake. We bowled 80s-style at Northshore Lanes in Northumberland Mall to help raise funds for Big Brothers Big Sisters! 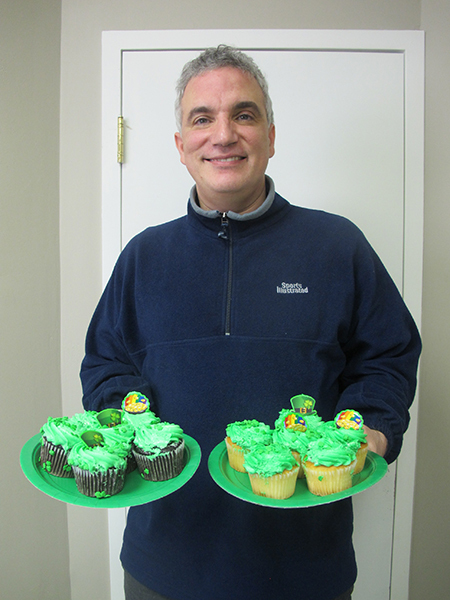 On March 17th, Dr. Benedict and the team shared a wonderful St Patrick's Day potluck lunch. 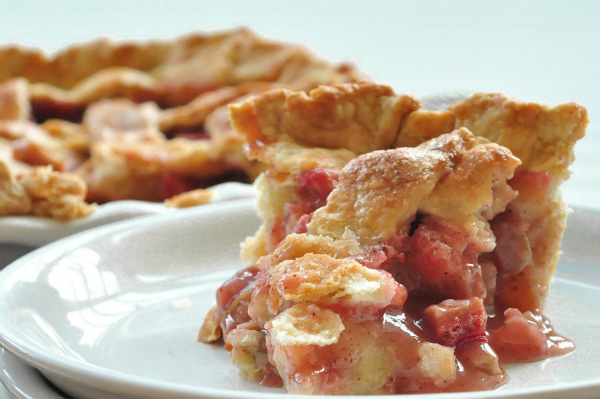 We're so lucky to have such talented chefs on our team! We are always looking for ways to serve you better. Please take a moment to complete our short (5 minute) survey and help us continue to strive for excellence in 2016. 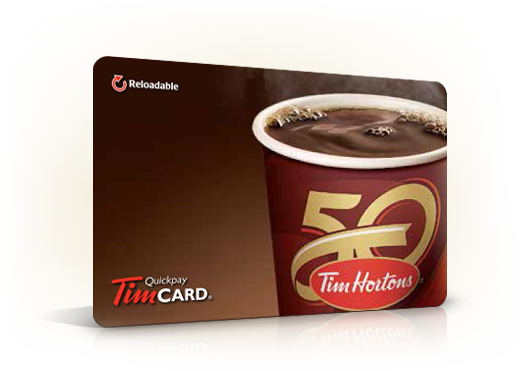 Complete the survey by April 15th, and you'll be entered for the chance to win a $25 Tim Hortons gift card! We'd love more patients just like you! Our dental office is always welcoming new patients, and the best compliment we can receive is the referral of your friends, colleagues and family members. 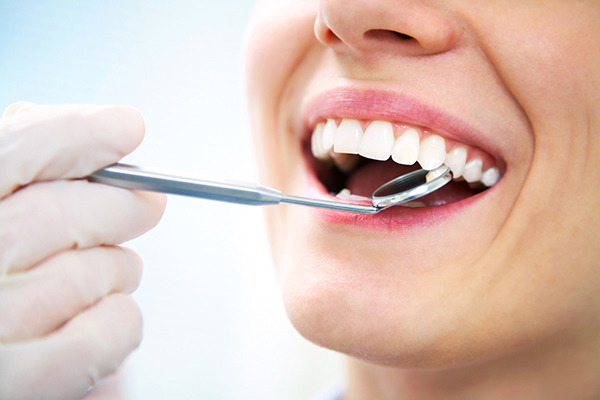 If you know someone who is looking for a dentist, click here to send them a referral. We truly appreciate your confidence and your referrals, and we look forward to caring for you, your friends and your family for years to come! The term 'Oral Cancer' includes cancerous growths in the cheeks, lips, mouth, throat, sinus, tongue, or anywhere in the oral cavity. Click here for the signs.